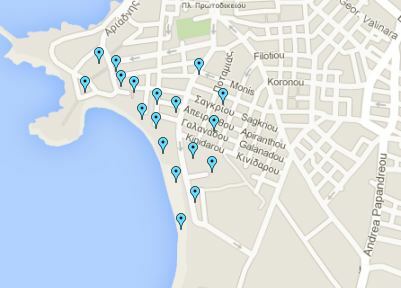 Naxos is a big island and a car is necessary to be explored. There are plenty of places to visit, castles, towers, picturesque villages, remote beaches. Naxos has also mountainous beauty and there amazing routes routes to drive. Rent a car at Saint George Beach resort and enjoy the island's spectacular beauty.